It’s hot. It rains. And football is still a month away. That’s August in a nutshell in New Orleans. But, as you know, there’s rarely a dull moment in this town. 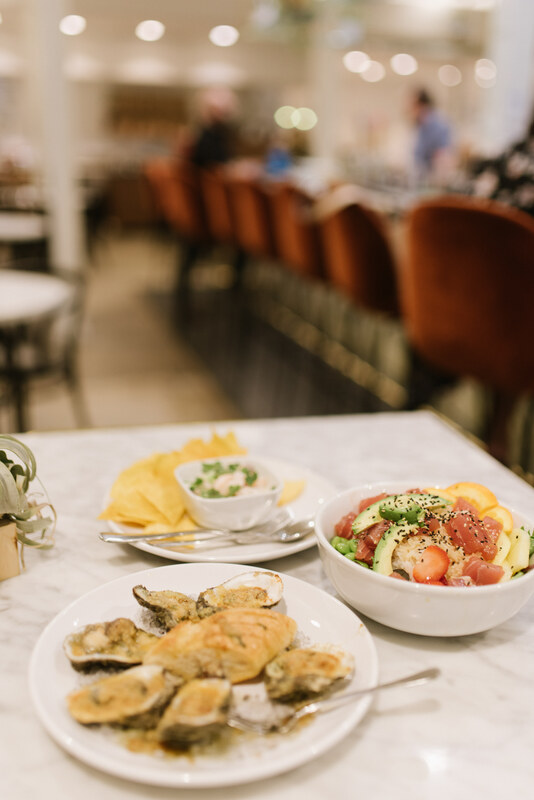 This month, your taste buds and wallets can rejoice as you take part in the celebration of one of America’s most delicious cities during Coolinary New Orleans 2018! We all know what a great food city New Orleans is. Don’t take our word for it. Listen to the culinary experts at the Washington Post, The Travel Channel, Food and Wine, etc. That is a reason to celebrate. So, restaurants all over town will be offering two-or three-course lunch menus for $20 or less and three-course dinner menus at $39 or less. Some restaurants are even offering weekend brunch deals because we all love brunch. So if you’ve been saving up for that nice dinner, you may be able to do it for much less now! It would be a shame to limit this great deal to just a day or even a week. That’s why the good folks at Coolinary New Orleans are letting you enjoy the promotions all month, August 1-31! If our math is correct, you could hit up 62 restaurants for lunch and dinner — just saying! With more than 80 restaurants all over town participating, you have plenty of options. Even better, a ton of these are conveniently located in walkable sections of Downtown, Uptown, the CBD and the French Quarter. Check out who’s on board and grab a reservation here.